The European Space Agency (ESA) Business Applications has announced the Artificial Intelligence Kick-start Call for 2019. 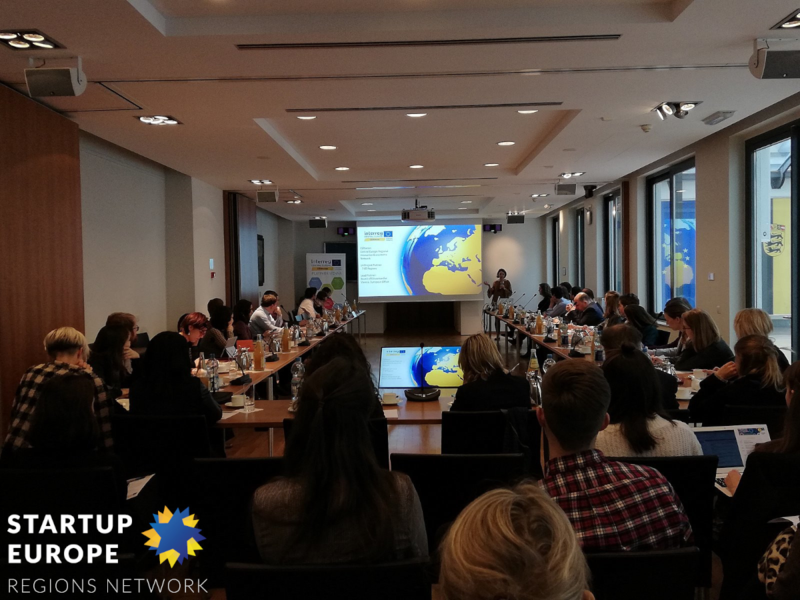 The Thematic Calls for Kick-start Activities are designed to be particularly interesting for SMEs and start-ups looking for opportunities to develop their ideas for new business applications. 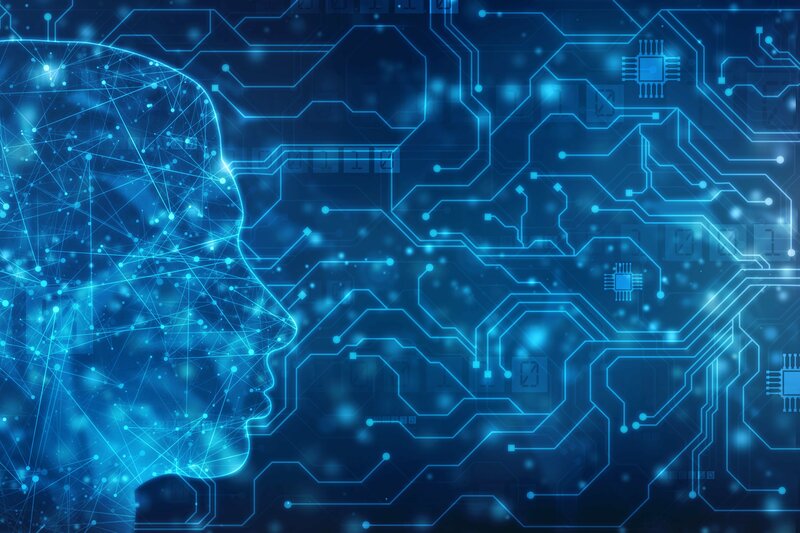 With this Call dedicated to the theme “Artificial Intelligence”, ESA is offering technical support and zero-equity funding (up to 60.000 € per Activity) to companies developing innovative and commercial products and services combining AI with space technology. Kick-start Activities should elaborate on the business opportunity and technical viability of new applications and services exploiting one or more space assets (e.g. Satellite Communications, Satellite Navigation, Earth Observation, Space Weather). The AI Kick-start is organized around specific macro-areas for which dedicated calls will be issued: Consumer goods, business and industrial services, Social impact, Infrastructure and Environment and natural resources. Additionally, ESA will organize webinars in regard to each macro-area with the first one on Consumer goods, business and industrial services being held on the 30 April 2019, 11:00 CEST. The funded participation is open to any public organization, commercial client worldwide or space company (be it as a group of users, public body or non-governmental organization) residing in any of the ESA Member States that are participating to the programme. To date, Austria, Belgium, Czech Republic, Denmark, Finland, France, Germany, Greece, Ireland, Italy, Luxemburg, The Netherlands, Norway, Poland, Portugal, Romania, Sweden, Switzerland and the United Kingdom have subscribed. ESA Business Applications is committed to using the technologies of space to transform the businesses with the vision to improve the lives of people on Earth through Space. ESA Business Applications makes this possible by enabling and supporting businesses in the short-term commercialization and application of Space data and technology for everyday services. For more detailed information on the relevant topics, eligibility criteria and registration, check here. Register for the webinar (30 April, 11:00 CEST) here. LEA PROJECT: Meet SERN in Valencia at INTED 2019! The 13th annual International Technology, Education and Development Conference, INTED 2019, will be held in Valencia (Spain) from 11-13 March 2019. INTED is one of the largest international education conferences for lecturers, researchers, technologists and professionals from the educational sector. More than 700 experts from 80 countries will present their projects and share their knowledge on teaching and learning methodologies and innovations on educational technology. how to implement these emerging technologies in learning and what are the goals we want to achieve. If you are interested in Education, Technology and Development, join LEA & SERN in Valencia and enjoy in the opportunity for learning and networking! Check for more information on the session here. 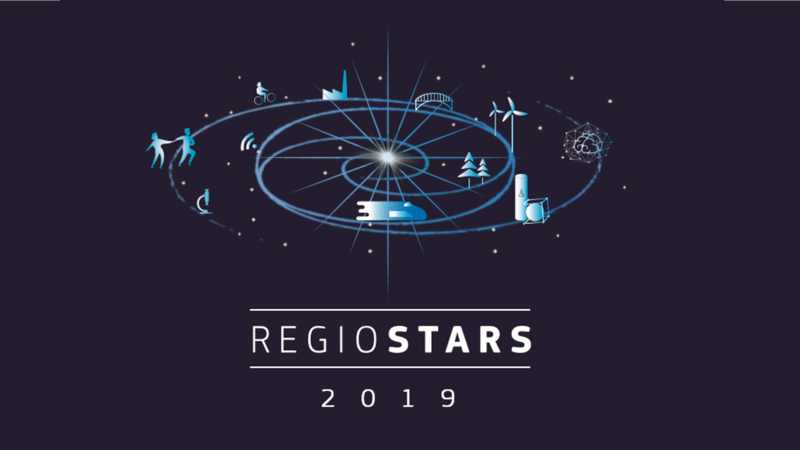 The call for RegioStars Awards 2019 is open! Every year, the European Commission awards those EU-funded projects, which demonstrate excellence and new approaches in regional development. 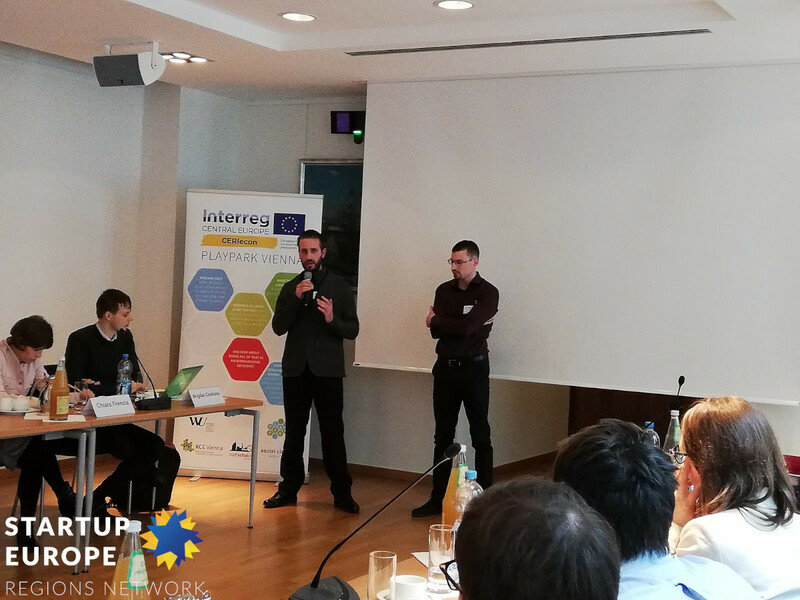 With the goal of inspiring other regions and project managers across Europe, participating projects are in the spotlight of communication activities at European level. The official award ceremony will take place during the annual European Week of Regions and Cities in October 2019. Is you project original and innovative? 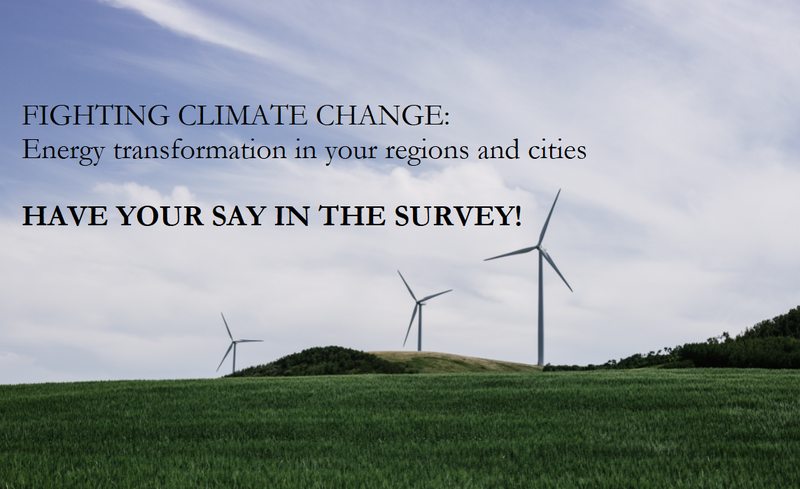 Do you think it inspires other and deserves to be recognized as good practices in regional development? Submit your project and give it a go! The online application platform is open from 19 February until 9 May 2019. More information on the award categories and application here. 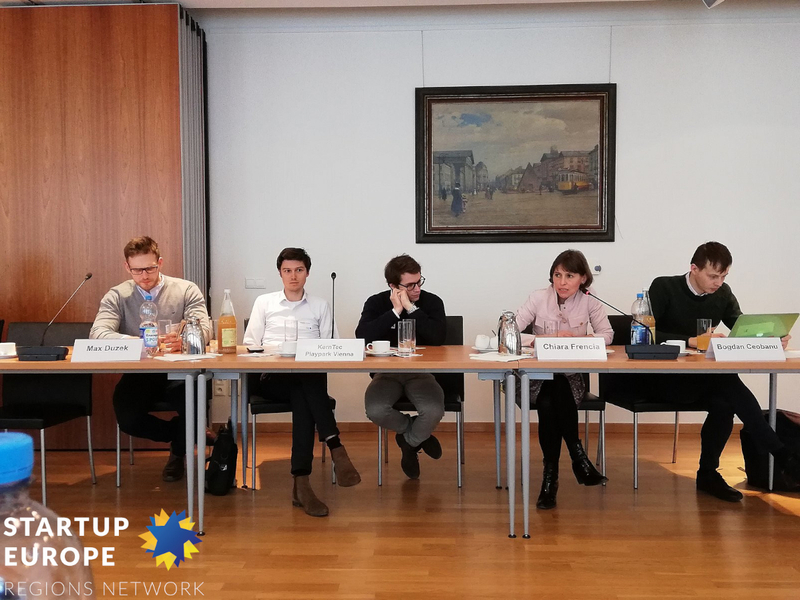 Members of EU Parliament said that the significant part of the ERDF should be spent on smart growth and the green economy, while the Cohesion Funds should continue to focus on investment in environmental and transport infrastructure. 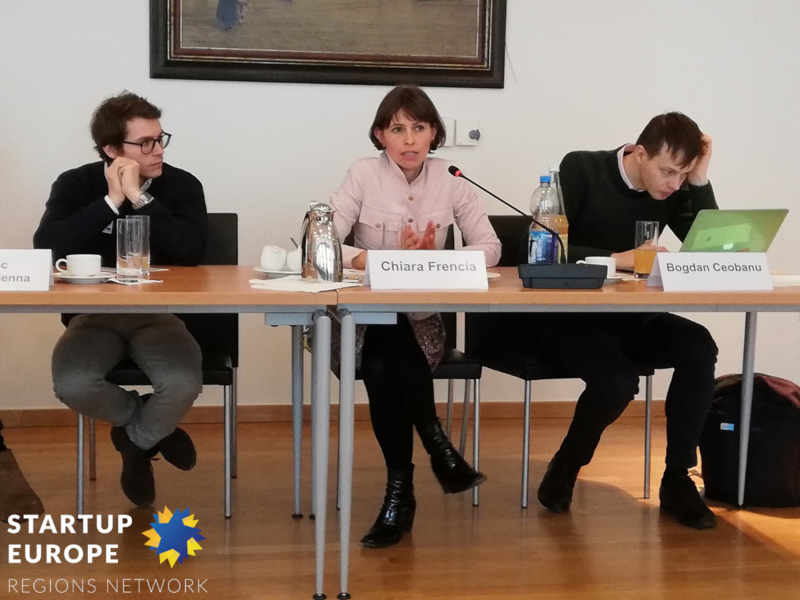 Regions should spend at least 30% to 50% of the funding received on a smart, innovative Europe and, on the fight against climate change and for the circular economy, every region has to invest at least 30% to achieve these crucial goals. More information can be found here. 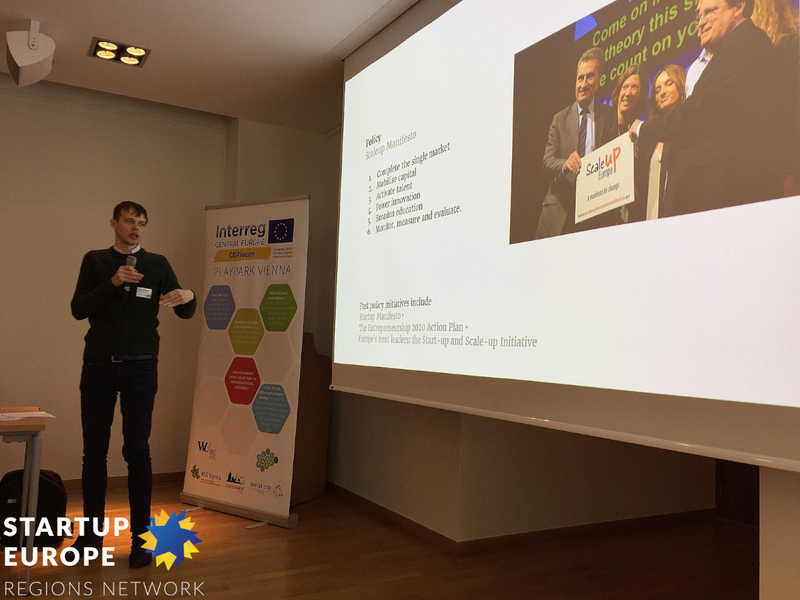 STARTS (Science, Technology & the Arts) is an initiative of the European Commission, launched under the Horizon 2020 research and innovation programme. Its purpose is to support collaborations between artists, scientists, engineers and researchers to develop more creative, inclusive, and sustainable technologies. STARTS aims to profit from the creativity and the critical thinking of artists to reflect on novel uses of technology and allow technology to be more seamlessly integrated into society. 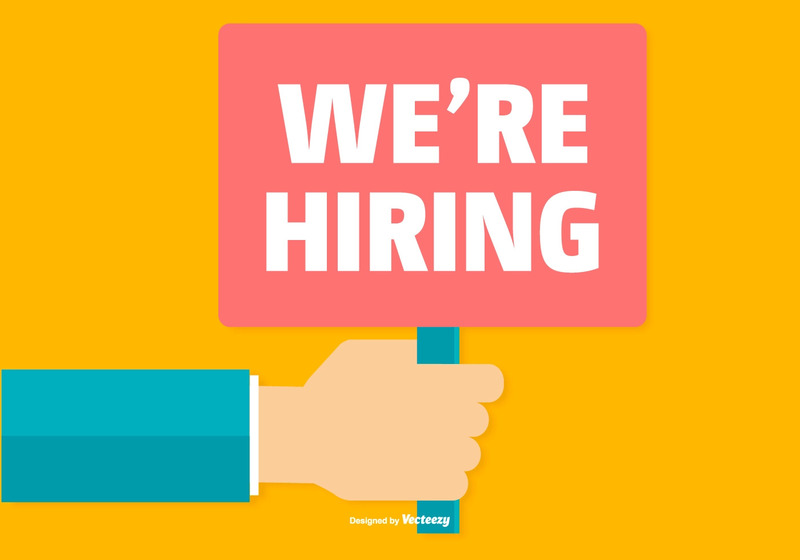 SERN is looking for a Junior Communication Officer! 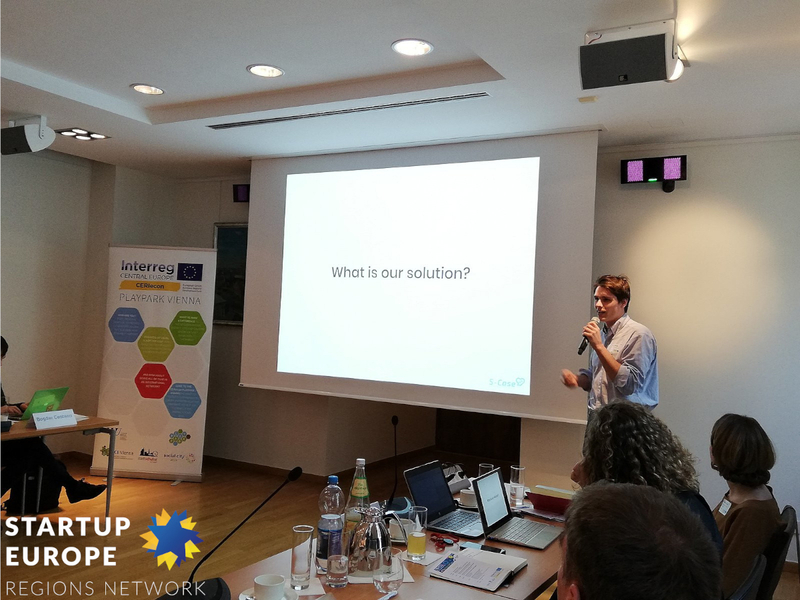 Startup Europe Regions Network is looking for a new talent to our unit to perform functions as a Junior Communication Officer. Highly motivated, detail-oriented and team spirited Junior Communication Officer to create and implement communication strategies. 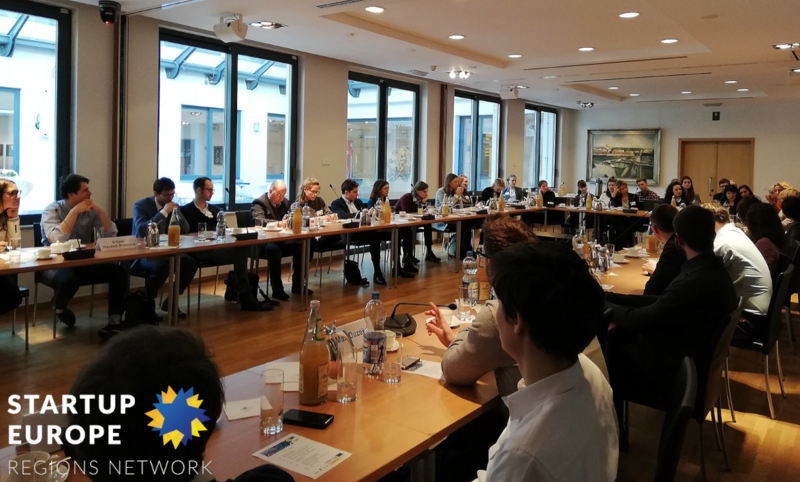 As our association expands, we are looking for someone who can promote our network, interact with the public and establish productive relationships with key stakeholders and policymakers. 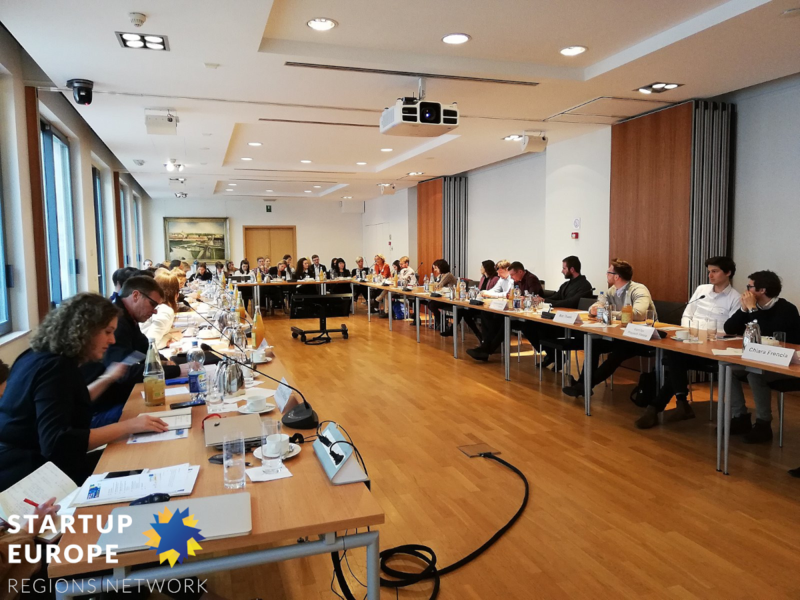 He/she will act as a key contact for our members and will be involved in increasing the visibility of the network online, including website content planning and social media activities. Ability to embrace a diversity of tasks is essential. Are you able to demonstrate experience in….? Manage EU projects where SERN is involved as partners and contribute to EU proposals preparation. 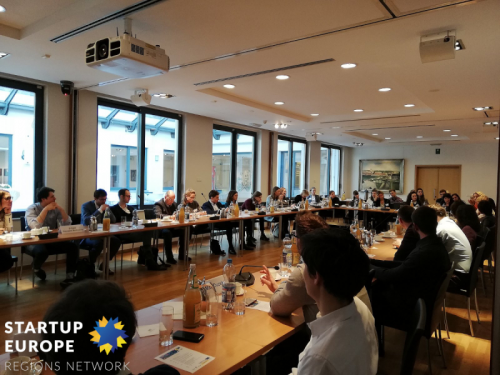 Engage new members, establish contact with association and other relevant stakeholders in Brussels and beyond. 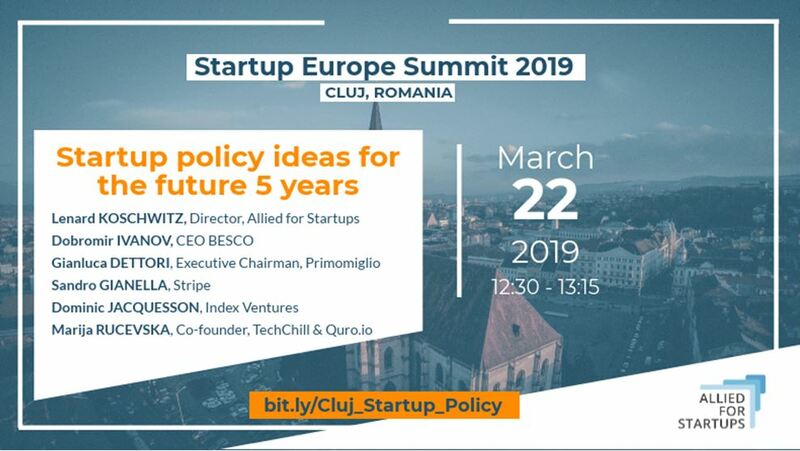 If so, send your CV in English till 04/03/2019, to info@startupregions.eu. If you pass the first selection phase, we will contact you! We are curious to discover your talent!